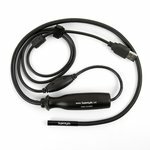 Digital USB endoscope with 0.3 Mpx sensor, LED illumination, up to 50x digital magnification and 50 cm tube length. 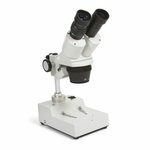 Multi-purpose digital USB microscope with 5 MPx sensor, up to 500x digital magnification, and LED illumination. 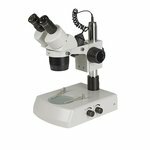 Multi-purpose digital USB microscope with 5 Mpx sensor, LED illumination, fine multiplicity adjustment, and up to 500x digital magnification. 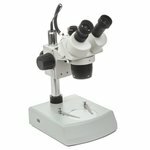 Multi-purpose digital USB microscope with 2 Mpx sensor, LED illumination, fine multiplicity adjustment, and up to 400x digital magnification. 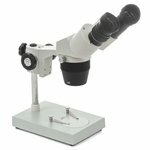 Multi-purpose digital USB microscope with 2 Mpx sensor, upper illumination, fine multiplicity adjustment, and up to 300x digital magnification. 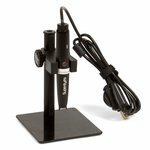 Multi-purpose digital USB microscope with 0.3 MPx sensor, up to 200x digital magnification, and upper illumination. 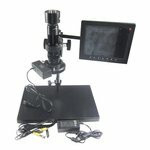 Microscope with TV output & TFT LCD for electronics repair. 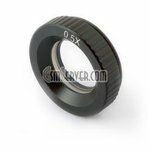 Up to 180X magnification. 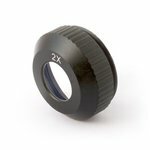 Magnification between 2X/4X, turret objective head. No light source. 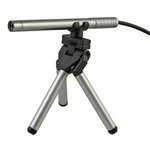 45° inclined, 360° rotatable binocular head. 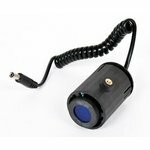 Used for observing digital images, electric equipments, semi-conductor components, LCD, LED etc., checking-up and survey. 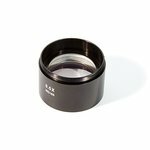 WF-20x/10mm is an eyepiece with magnification 20x and viewing field of specimen 10mm. 2 pieces in a set. 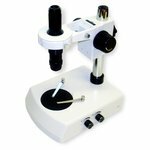 Suitable with stereo microscopes of ST60-series. 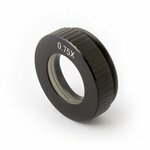 WF-15X is an eyepiece with particular wide field of vision. 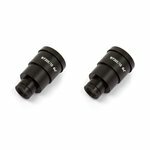 Upper halogen illumination for ST-series ST60-24B1, ST60-24B2, and ST60-24T2 microscopes. 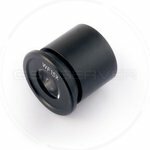 Magnification between 20X/40X, turret objective head 2x / 4x. 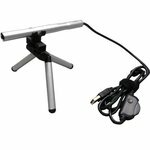 Top light source. 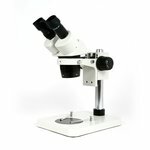 45° inclined, 360° rotatable binocular head.